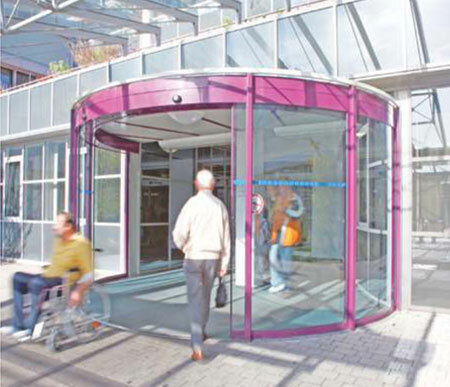 The curved automatic sliding door for special entrances. Enhances the elegance and style of any building. Suitable for all buildings used by the public where elegant looks are a top priority; can be fitted to both the inside or outside. 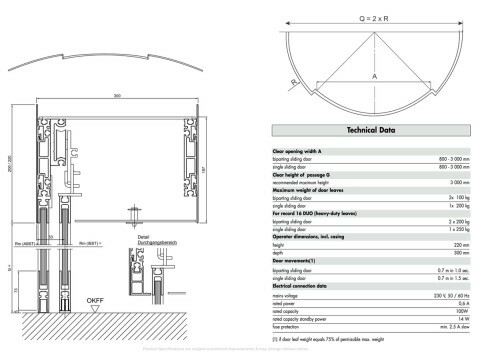 Delivers made-to-measure, modern solutions; easily integrated into old and new buildings. 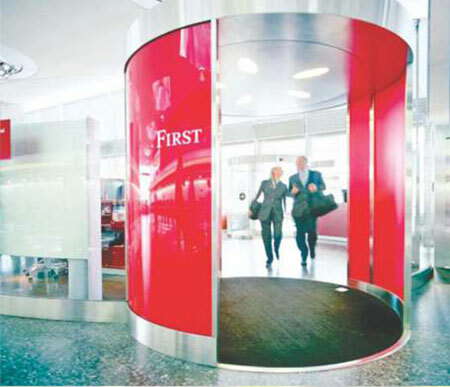 Convenient to use and capable of enhancing your corporate image, round and curved sliding doors distinguish any building, adding a touch of class. Symbolizes elegance and style, Refined technology, top quality & Low noise options.